From the moment we met Simon and Alice we became instantly excited about planning their day. 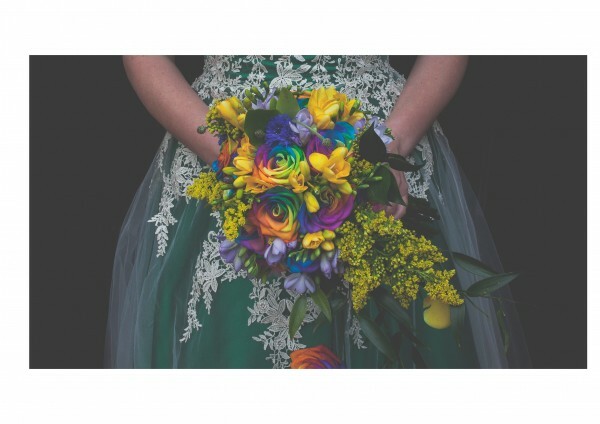 Their imaginative and unique ideas for their betrothal ceremony were so interesting, we couldn’t wait to start work planning their ceremony. 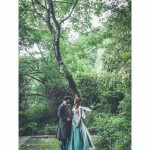 They wanted to have a unique theme – Pirate & Fairy Betrothal. A choice we had not come across before but something we would very much look forward to. Simon and Alice asked all of their guests to get involved and join in with the theme, we even got involved ourselves – dressing up as the couples fairy Godmother’s (complete with wands of course!) to conduct the ceremony. There were quotations from Peter Pan, A Midsummer Night’s Dream and Pirates of the Caribbean throughout the ceremony – a real personal and bespoke touch. 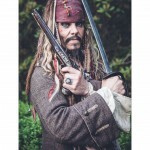 Captain Jack Sparrow – AKA Jonty Depp, also put in an appearance as Master of Ceremonies entertaining the guests before the ceremony began. When the guests were asked for their support for the couple, there was a unanimous piratical ‘ARRRRR’ followed by gales of laughter. 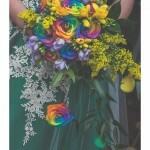 It was a beautiful, fun filled ceremony full of wonderfully funny moments and gestures of love. To find out more about how we could create your bespoke ceremony, then please do get in touch.